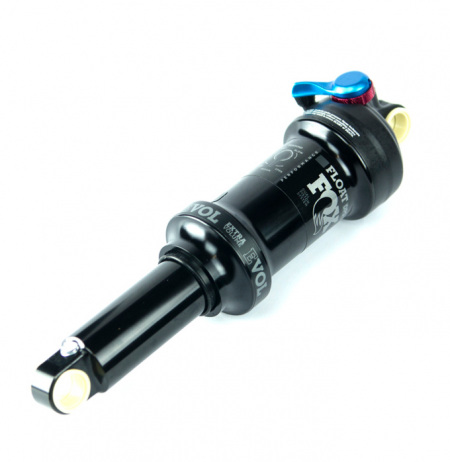 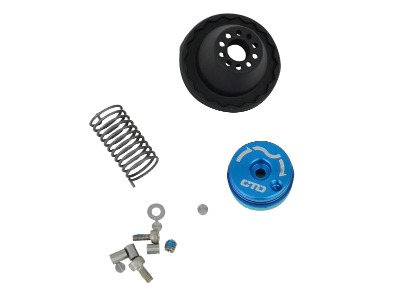 For over three decades, FOX has been the industry leader in the design and development of high performance shock absorbers and racing suspension products for snowmobiles, mountain bikes, motorcycles, ATVs, UTVs, and off-road cars and trucks. 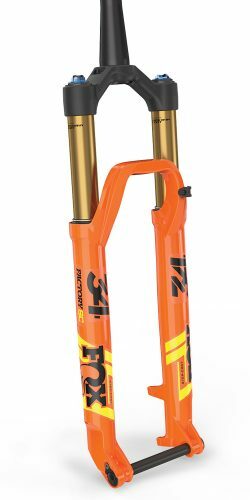 In 1974, Bob Fox started racing his products in motocross and they haven’t stopped racing since. 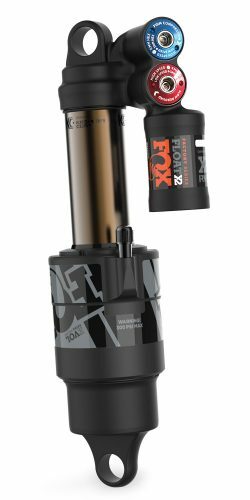 FOX equipped vehicles and racers have stood atop podiums in every sport they have competed in — from the sands of Baja to the dunes of Dakar. 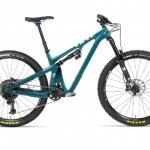 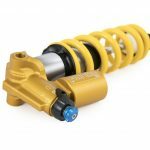 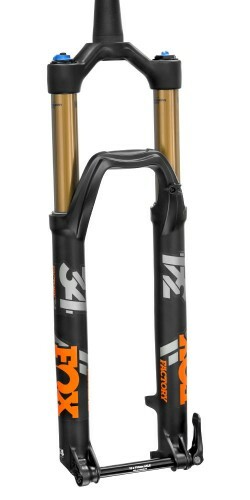 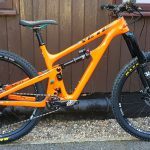 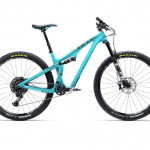 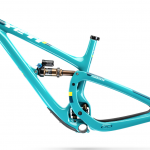 Now with highly developed MTB suspension added to the list, the impressive portfolio of the highest quality suspension products continues to grow! 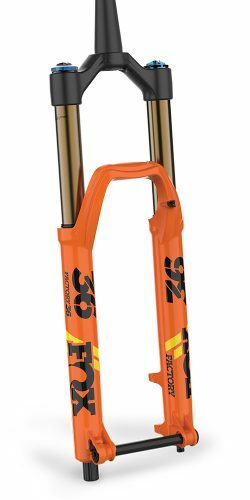 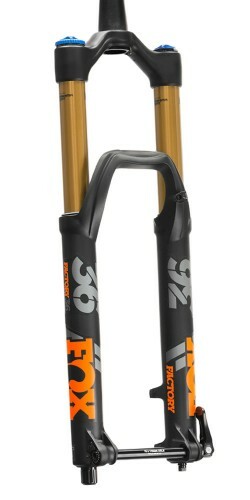 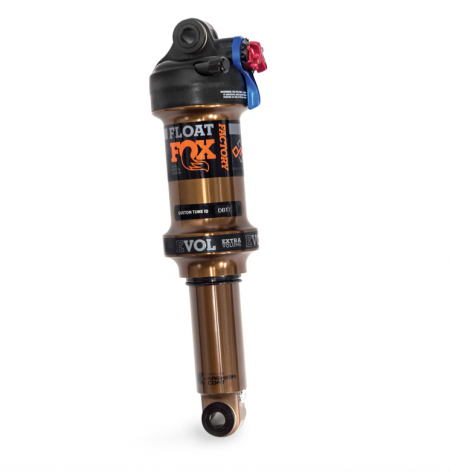 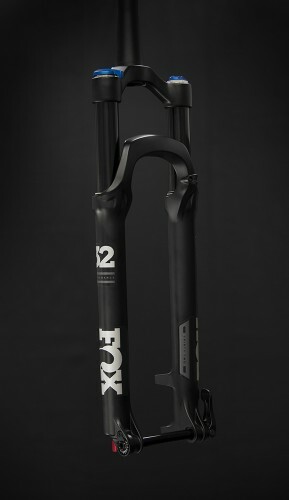 New designs of the world famous Fox 36 & Fox 34 lead the way with amazing developments with rear shocks keeping up the pace with the new Fox Float X2 rear shock.